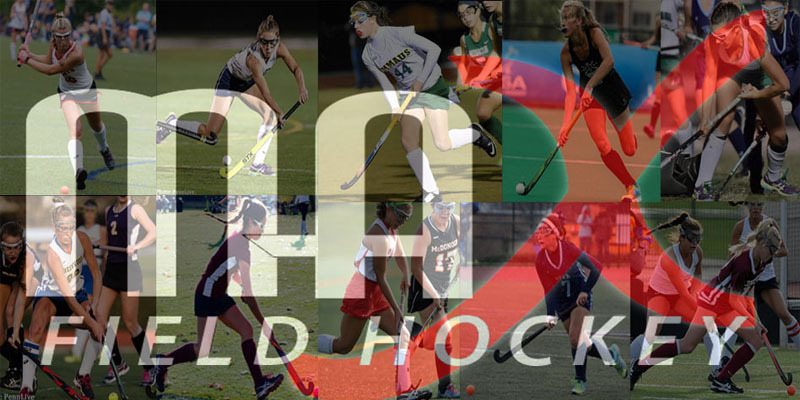 MAX Field Hockey is excited to release updated Class of 2019 Player Rankings! 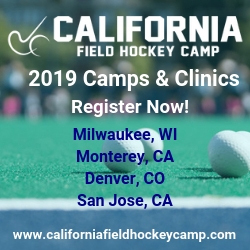 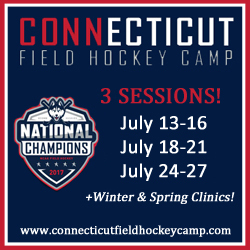 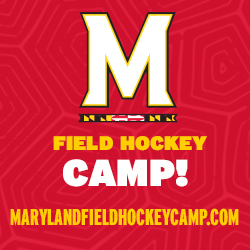 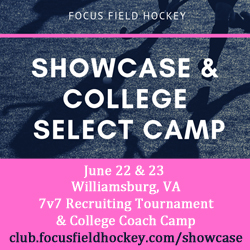 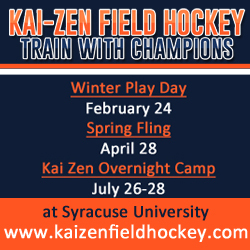 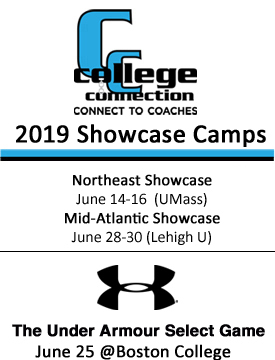 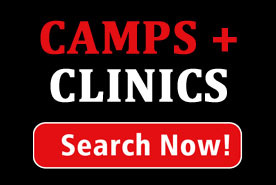 Complete Class of 2019 Rankings, including the Top 10, Top 50, Next 50, and Watch List are now available to view on our free mobile app, The Field Hockey Network (learn more about the app below). 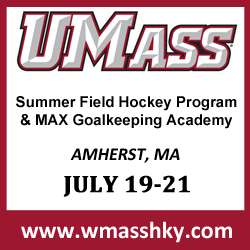 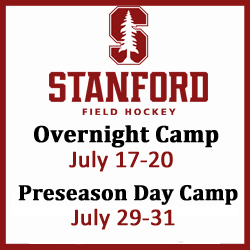 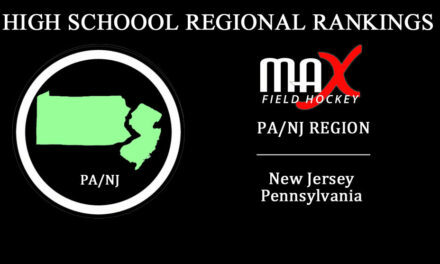 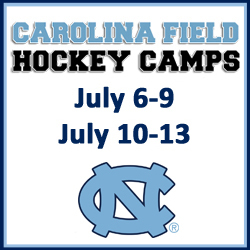 Both Class of 2018 and Class of 2019 Player Rankings will be available on MAXFieldHockey.com on Friday, August 10th. 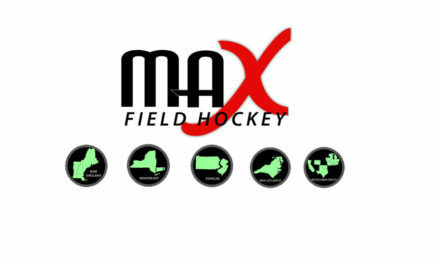 The Field Hockey Network is MAX Field Hockey’s hot new free mobile app! 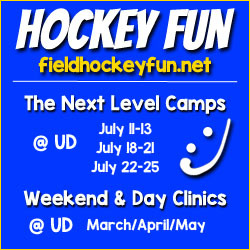 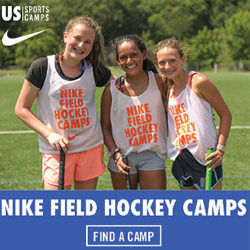 We follow and compile the latest and greatest news and features from all the major field hockey websites and organizations (including our own, MAXFieldHockey.com!) 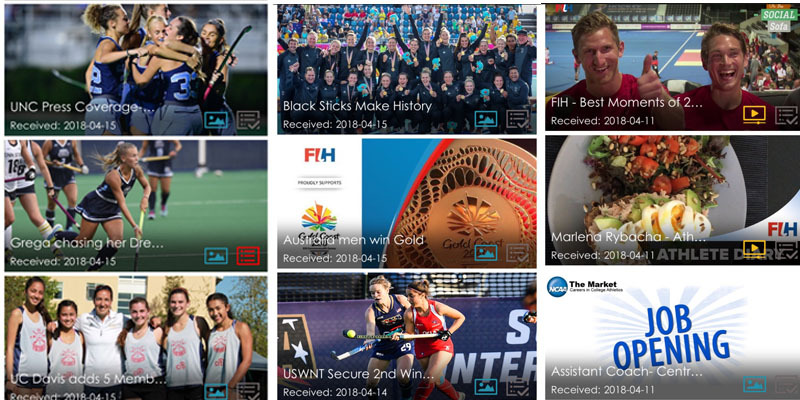 and feed them to different channels on our app, so you can keep up with all that is going on in and around the sport in ONE place.